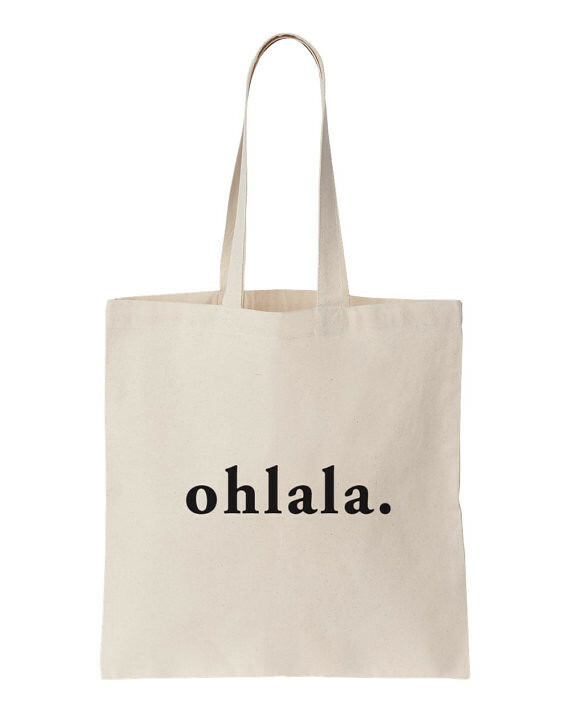 Less than a week before Christmas and you still haven’t found the perfect gift to buy for your globe-trotter friend ? Or are you planning on travelling for the holidays ? Look no further, these 5 French handmade travel accessories will make somebody happy. Did you know you can buy handmade products from the French website A Little Market on Etsy now ? Theses French creators are really talented and make imaginative accessories, for really reasonable prices. Here are my top 5 of the best handmade travel accessories by French designers for less than 20€/20£/20$. 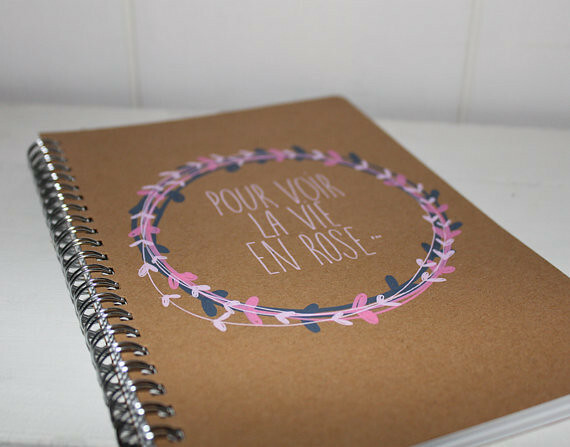 Every traveller needs a notebook right ? And one that can give inspiration of course. This one will make you see la vie en rose for sure. 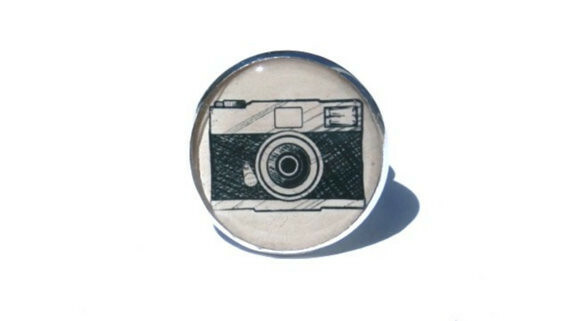 I personally am a photography lover and this camera ring makes my heart melt. How cute is it ?! Not that it is a useful gift, more like a must-have non-useful accessory for your hand. Which is basically the definition of jewelry. And it will make any photography lover happy, I can guarantee you ! I personally always put a tote bag in my backpack when I travel. It can be so useful on the road, and also a cool accessory. But THIS one is THE one. Ohlala. If you want to keep your backpack organised you might as well buy some organizing bags, starting with this stylish shoe bag to keep your other stuff from mixing with the smell of your wanderings around. Not that your feet stinks but you know, shoes might as well be in a different bag. 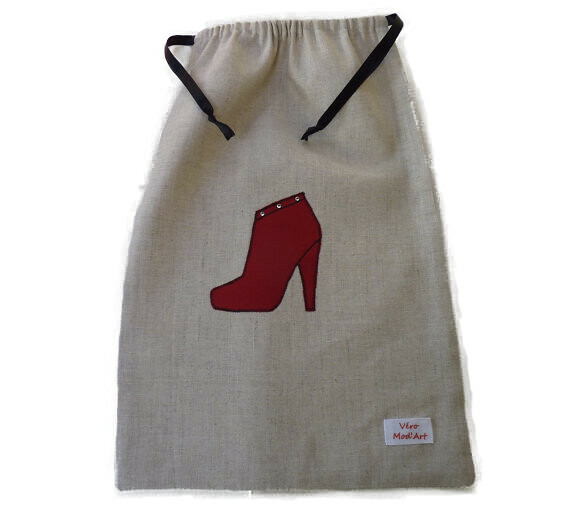 Jokes aside, this shoe bag is pretty pretty pretty. 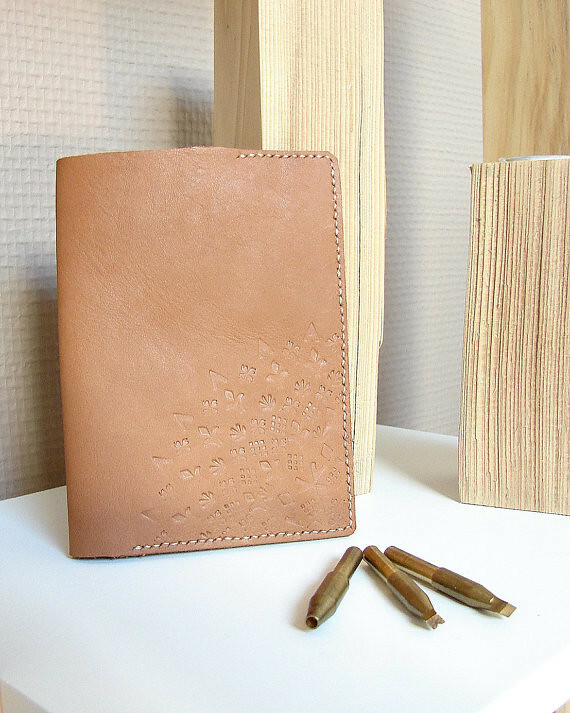 At last but not least, a stylish leather passport cover and card organiser is always a good idea. I love the minimalist design in this one. Less is more, as they say. Maybe you know someone who is travelling soon ? Share this post, it might inspire your friends !